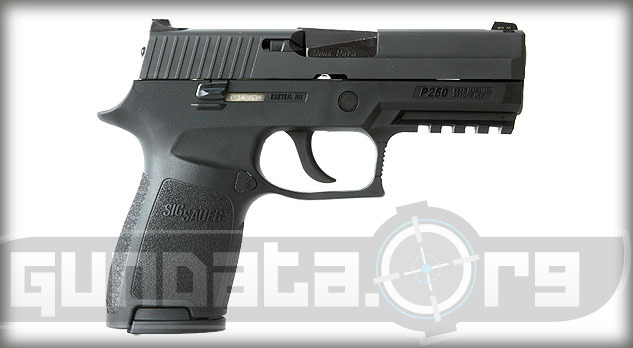 The Sig Sauer P250 Compact was first released in 2007, and later models that fired different caliber ammunition during 2008 and 09. The compact has a modular frame and fire control assembly that allows it's users to customize their semi-automatic pistol between different caliber ammunition. It is designed for military, along with law enforcement purposes. The overall length is 7.2-inches, with a height of 5.3-inches, and a barrel length of 3.9-inches. 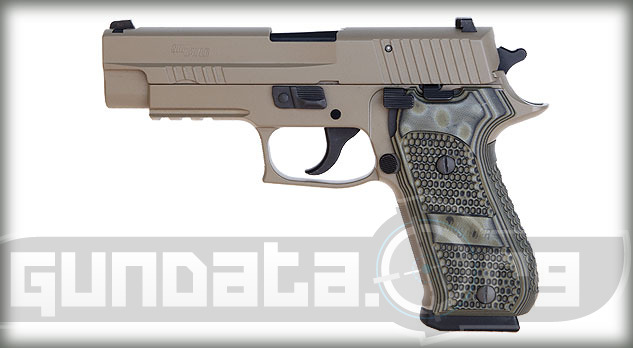 The P250 Compact frame is made of stainless steel with a natural stainless finish. The slide is made of stainless steel, with a Nitron or natural stainless finish. 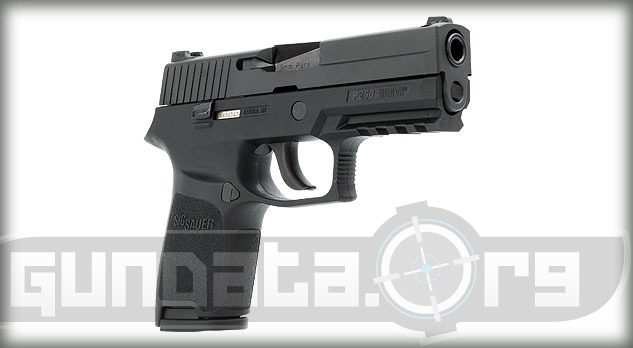 The P250 can hold 4 magazine caliber types of ammunition that is interchangeable with the customization option. 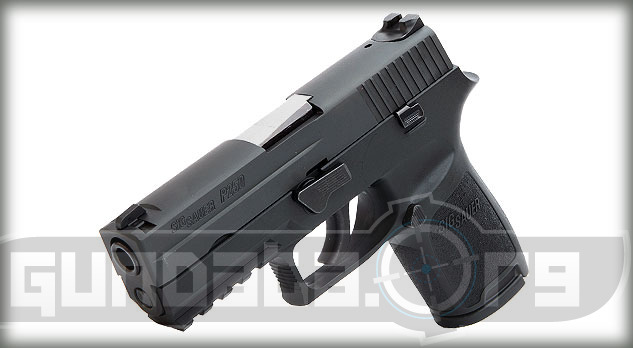 It holds a 15-round magazine of 9mm, 13-round magazine of .357 SIG or .40 S&W, along with 9-rounds of .45 ACP ammunition. It has an accessory rail for mounting tactical laser or light kits. 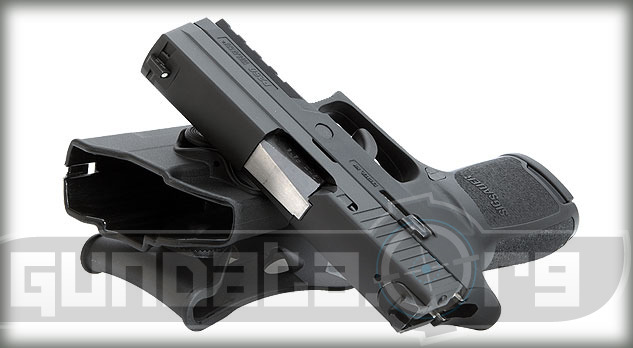 The sights are the 3 white dot SigLite night sights or contrast options are available. The trigger is double action only, with a pull of 6-pounds.